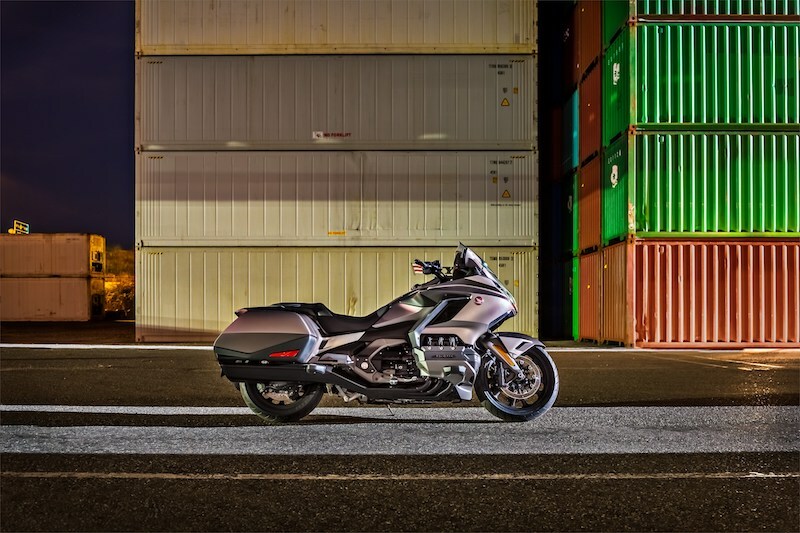 A new cheaper, lighter variant of the Honda Gold Wing has been revealed to tempt buyers in the market for a big luxury touring bike. 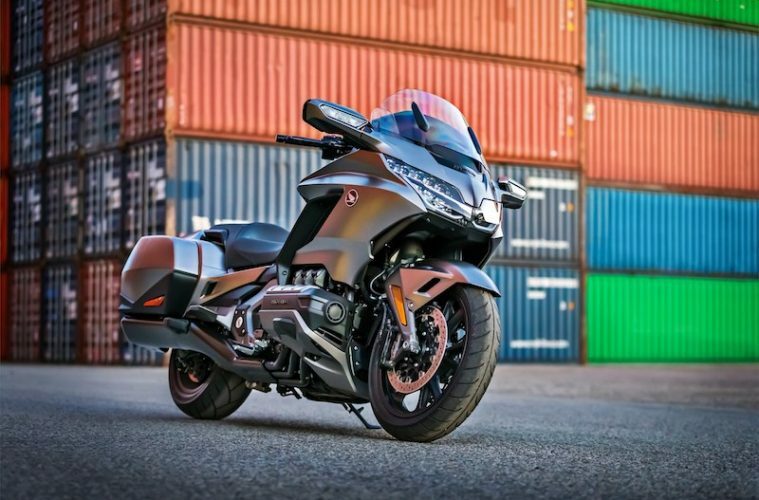 Simply called the Gold Wing, the new version is £5,000 cheaper and 14kg lighter than the 2019 model currently available at dealerships. 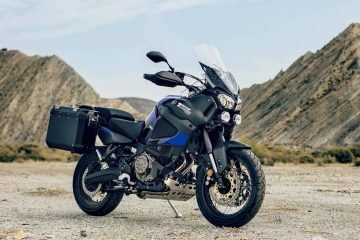 The slimmed-down version of the big tourer is essentially a base model which sits below the Gold Wing Tour and Tour DCT in the range. 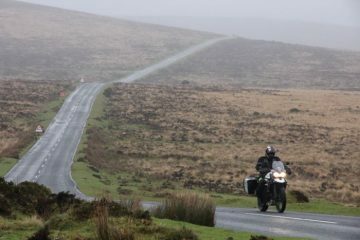 It will set you back £22,229, compared to a starting price of £27,499 for the better equipped Gold Wing Tour. That cash and weight saving means you won’t get the 50-litre top box or associated backrest found on the higher-specced models. This may not please your pillion rider but it does make the Gold Wing appear sleeker and, dare we say it, look pretty damn cool with its bagger looks. This styling is enhanced by a black and grey coloured engine and exhaust, instead of chrome. 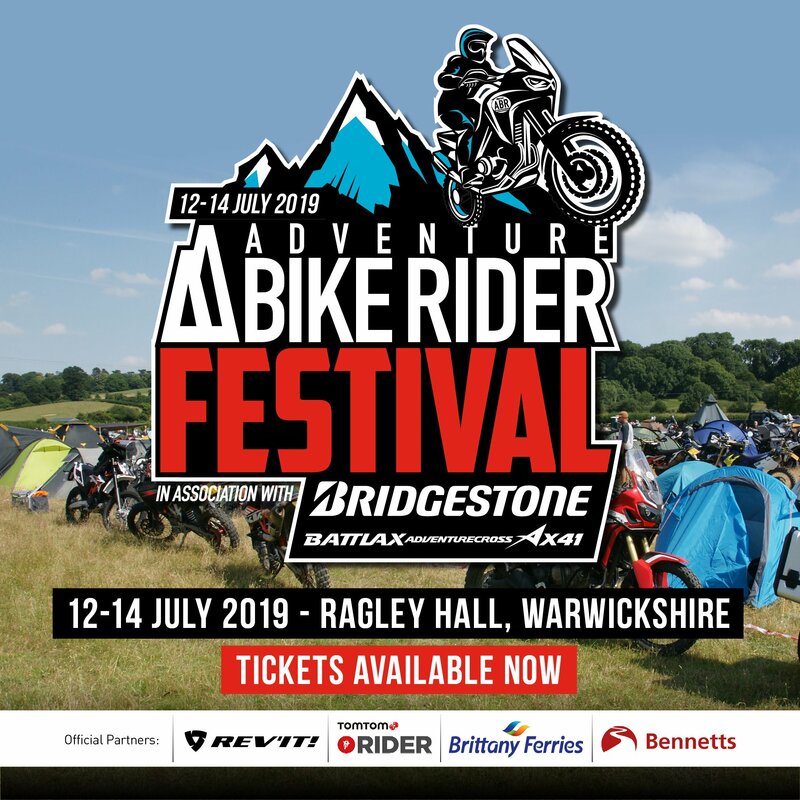 The stripped-back approach also extends to the screen which is smaller than the one found on the Gold Wing Tour, although it is still electronically adjustable. 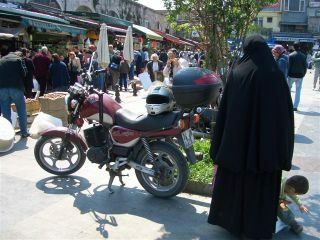 Whether this reduces comfort when covering big miles, only a test ride will tell. We suspect it will. There remains a host of electronic goodies to make gliding along the open road a luxurious experience. This includes electronic suspension, a 7-inch TFT dash, rider modes, and an infotainment system featuring, maps, Bluetooth, music and voice control. 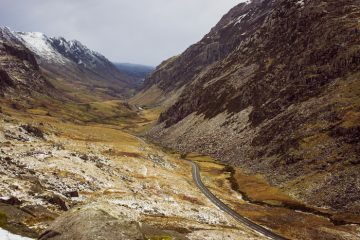 But, who will want to buy a slimmed-down version of one of the world’s most iconic luxury touring bikes? 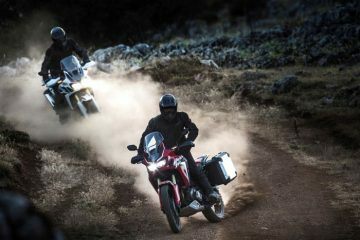 By introducing a model with less luggage space and less wind protection, Honda has made the bike less practical as a long-distance touring machine. 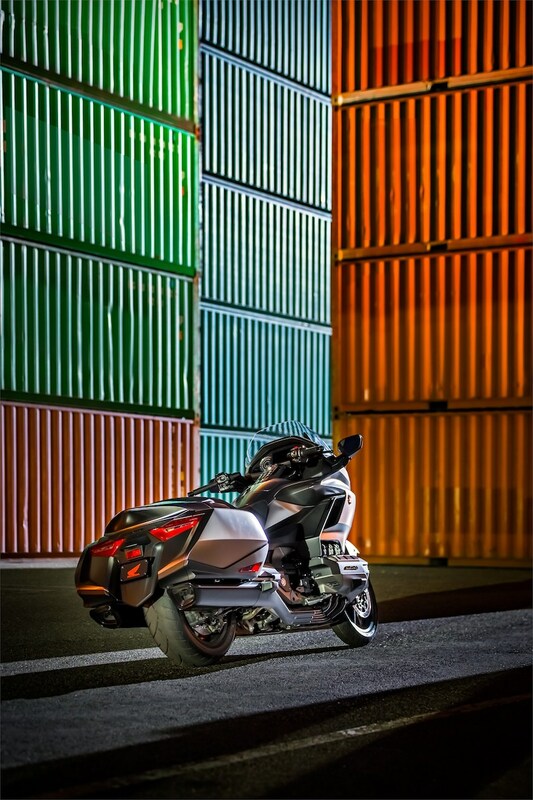 And this comes after Honda overhauled the Gold Wing a couple of years ago, making it 48kg lighter with better handling, but also reducing its luggage space and fuel capacity. 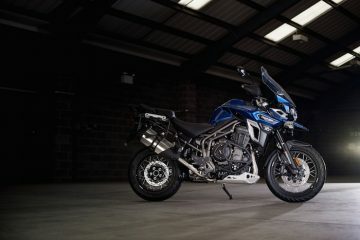 A saving of £5,000 sounds appealing on the face of it, though if you’re willing to pay more than £20,000 for a motorbike, chances are you’ve got a few quid in the bank to play with. 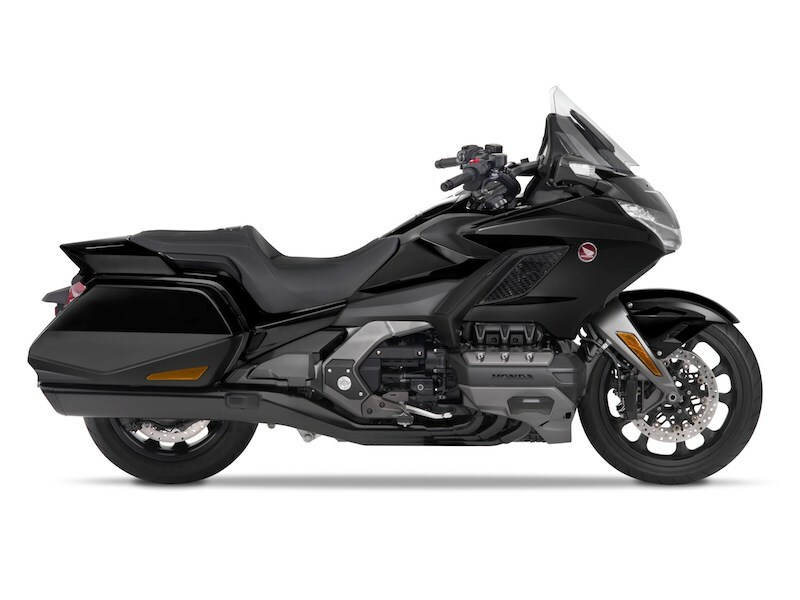 With that in mind, it seems to me Honda’s intention may not be to offer current Gold Wing owners a new machine to consider. Instead, the sleeker looks, cheaper price and better handling of the new base model, may well tempt those looking for a hi-specced road bike for weekend rides and shorter tours. People who may not have considered a full-blown Gold Wing in the past with all the bells and whistles, but whose heads may be turned by something a little more stylish, a bit cooler and a chunk of change cheaper. We’re certainly looking forward to riding one.